* OTP 등록을해야 코인 보내기가 가능합니다. OTP 등록을 꼭 해주세요! 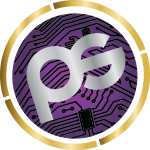 PEPSCOIN will soon be listed on the International Exchange on Oct. 23th!! * 펩스코인 10월 23일 상장! 10월 23일 이후부터는 거래소에서 코인 구매 및 매매 가능합니다. The PEPS Project is establishing a PEPS Holdings company to manage its assets. It will be soon completed in mid-November, and managed transparently and reliably! * 2018. 11월 펩스홀딩스 오픈! 펩스코인 전문 자산관리회사 '펩스홀딩스' 가 출범합니다. 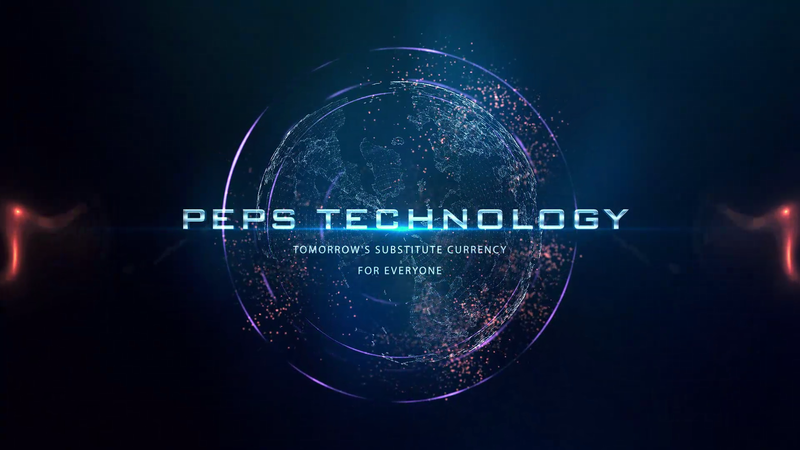 You will be able to pay with PEPS coin! * 11월 펩스몰 오픈 / 펩스코인으로 결제가 가능합니다.